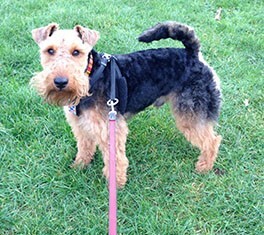 Dylan is a handsome, healthy pure Welsh Terrier. He has a great temperament and is our family pet. He is ready for stud and would be great to cross with other breeds due to his non-moulting coat. He recently sired 3 beautiful, healthy puppies. Adopting, or buying a new puppy or dog is an important decision and big responsibility. As an owner, you will solely responsible for the welfare of your new pet and will also be financially committed. Before you decide to buy or adopt you must ensure that you’re 100% committed beforehand. 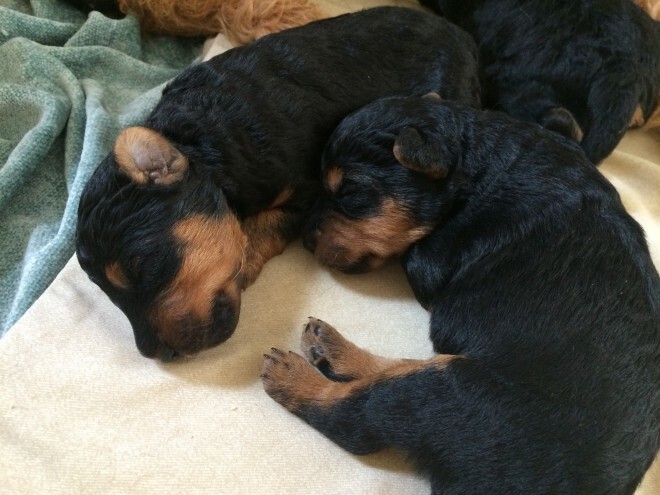 For further information on caring for puppies and dogs, please visit our pet advice section. 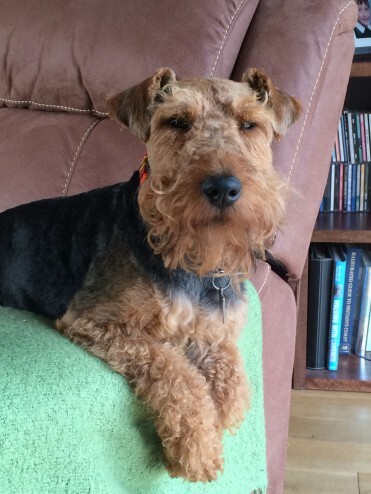 You can also find out more information about the Welsh Terrier breed by visiting the Welsh Terrier Dog Breed Information.